With many areas established since Roman times, the region reached its peak as a powerful and independent sovereign state in the late Middle Ages. 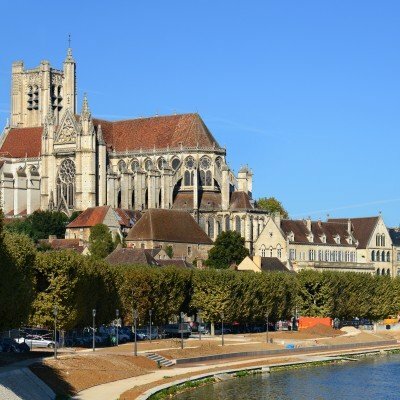 Governed by the immensely wealthy Valois Dukes from the fabulous Ducal Palace in Dijon, the Duchy attracted some of Europe's finest painters, sculptors and architects. The capital became one of the great centres of European art, science and learning and the buildings ranked amongst the most beautiful of their day. 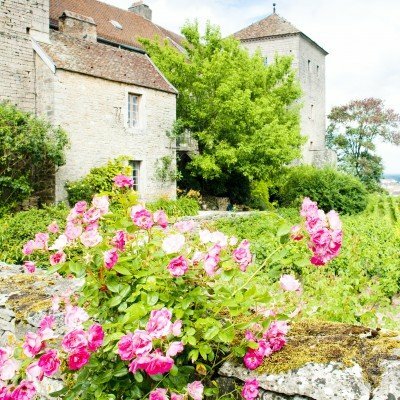 This region actually has more chateaux than any other in France but in addition to splendid chateaux, palaces and courts, you'll also find fine traditional and fortified villages, timbered houses, prestigious vineyards (some of the world's best), stunning countryside and picturesque waterways. 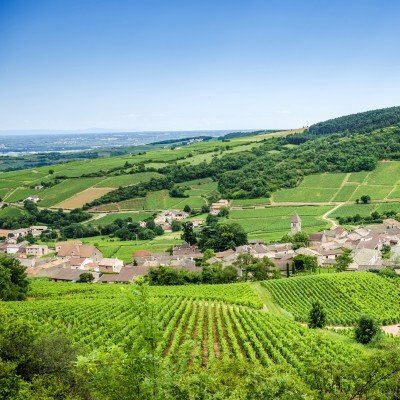 Of particular note are the Morvan National Park, UNESCO listed Mary Magdelene Basilica in Vezelay, the immaculately preserved C15 Hotel-Dieu in the walled old-town of Beaune, and the masterpiece of pre-Industrial Revolution engineering that is the Canal de Bourgogne.